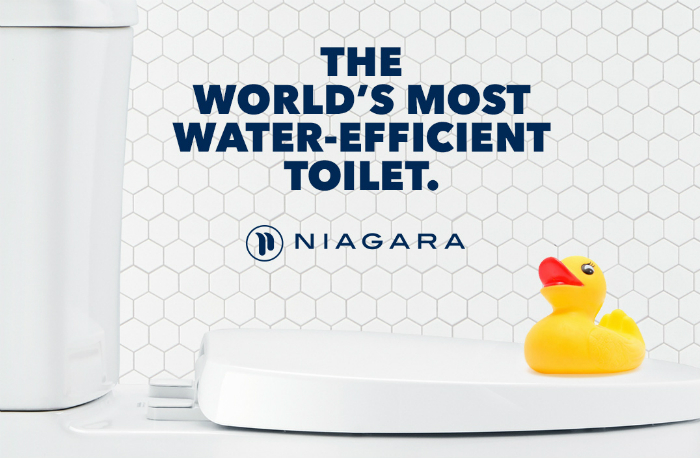 Niagara Conservation, maker of water-efficient toilets, is looking to make a splash with its new “Too Smart To Waste” positioning, a fresh look and feel and a campaign staking its claim as the toilet for smart*sses. 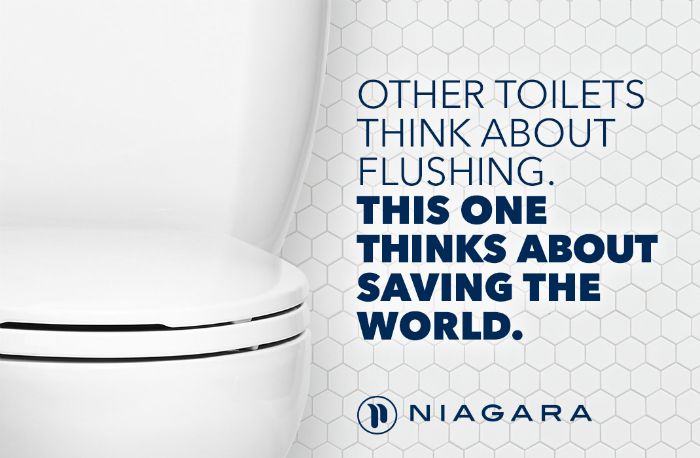 In its new campaign, Niagara is showcasing that even though people can unknowingly make dumb decisions every day, having a Niagara toilet is an easy way to make a smart choice. The “bottom” line is that, in a time where people around the world are bracing for drought, it’s never been more essential to get smart about water consumption. And Niagara is helping people to amplify their positive impact, with the brand’s new “Save a Drip. Give a Drop.” initiative that sends a portion of every purchase to charities working to combat the water crisis. That’s less water weighing down utility bills and being sucked out of local water sources, and more water going to the people and places that need it most. 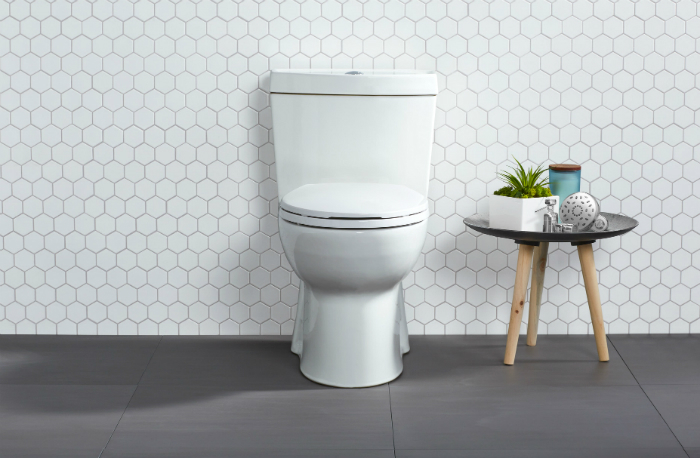 Niagara’s roster of toilets that transforms everyday acts into a powerful force for saving green includes: the Original, the Original Dual Flush, the Phantom and the Nano.